If you’re using Microsoft Teams on a daily basis (and if you aren’t now, you will be soon! ), then keyboard shortcuts are going to be a huge time-saver for you. Understanding how to use Microsoft Teams is a good start, but mastering shortcuts will help increase productivity as you navigate to your most used Teams features. Workstream collaboration apps will be accessible to nearly 55% of knowledge workers, and by the end of 2022, 70% of teams will rely on WSC as the primary means of communicating, coordinating and sharing information between teams, displacing email. Your use of WSC apps seems to be inevitable, and it’s never too early to master how to use Microsoft Teams and become a power user of keyboard shortcuts. 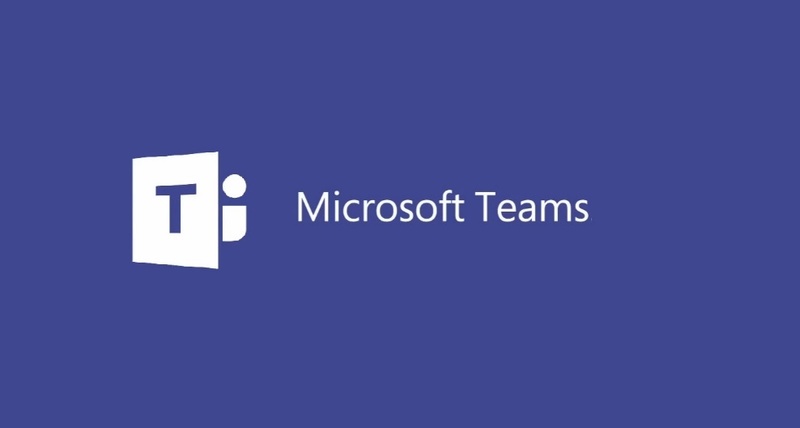 To Start: What is Microsoft Teams? Teams is a new breed of unified communications tool that is part of the emerging workstream collaboration category. It allows you to communicate with your fellow employees, partners, clients, and more, regardless of location. It provides a common workspace to share information and has baked-in features like document sharing, personal messaging, team and group chats, conferencing, and even, in the case of Microsoft Teams, telephony. What’s more, Microsoft Teams also comes fully integrated with other Office 365 productivity tools such as Skype for Business, SharePoint, Exchange, and Yammer, making it the productivity hub software for all your communication and collaboration needs. While all of these shortcuts are great for both the desktop or web app, there are, at least at present, no shortcut functions on mobile. Getting ready to deploy Microsoft Teams but need an expert? Check out our Cloud Managed Services for Microsoft Teams or contact an expert today.